USBを4つとMini DIsplayPortを1つ搭載し、新しいMacBookを充電しながら利用できるUSB-C Dock「Branch」がKickstarterに登場。 | AAPL Ch. Branch gives you simultaneous charging, data, and video. 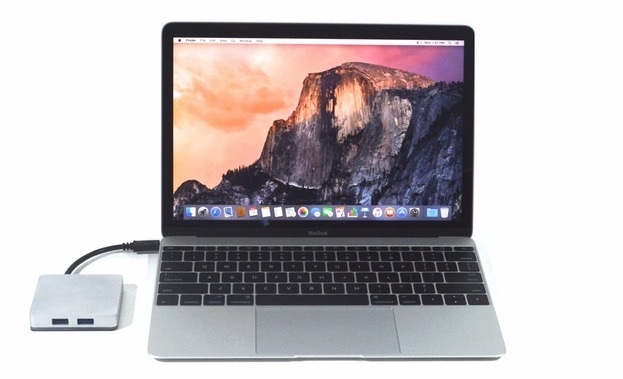 The custom firmware allows you to plug and unplug your charger while transferring data and video without interruption! 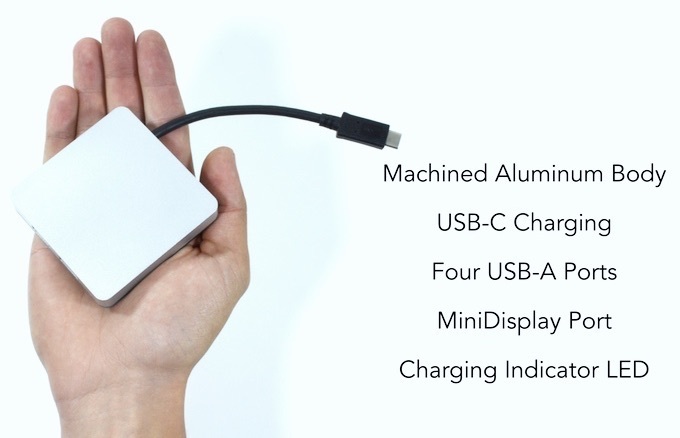 Up to 4 USB 2.0 devices can be plugged in while still connected to your external monitor via miniDisplayPort. Video can be 1080p (HDTV) @ 60 HZ or 4k @ 30 Hz.